Fifteen bedrooms split over three houses. Each house has five bedrooms, in a three storey terraced house overlooking Bishops Walk at the University of Cumbria. They have a lounge, a dining kitchen, shower/bathroom and two toilets. All bedrooms can have 4ft or 3/4 beds. It is approx 100 metres to the bus stop for Lancaster University and a short walk into the city centre. Unlimited fibre broadband (up to 80Mb) internet service is already connected in all bedrooms for when you move in. 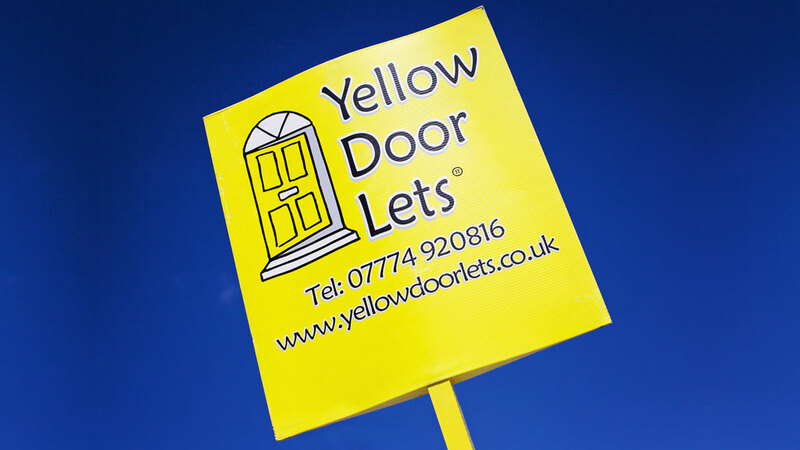 CLICK HERE to see what previous students thought about Yellow Door Lets.